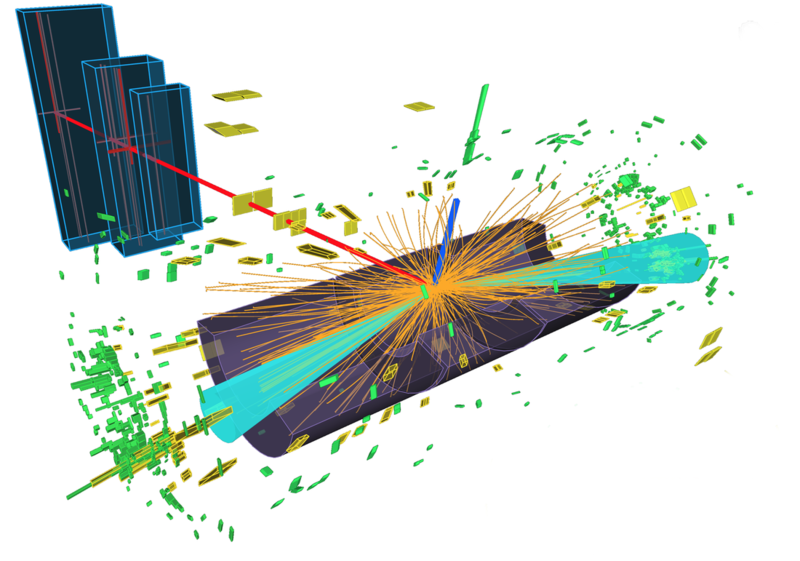 Recently, I've been building models using 3D CNNs to classify images of LHC detectors​. This could revolutionize the way High Energy Physicists process their detector data. In 2014-2016, I scaled simulations of proton collisions to 1.5 million parallel processes on the Mira supercomputer providing all the vector boson background samples for the ATLAS experiment with Run-2 statistics. 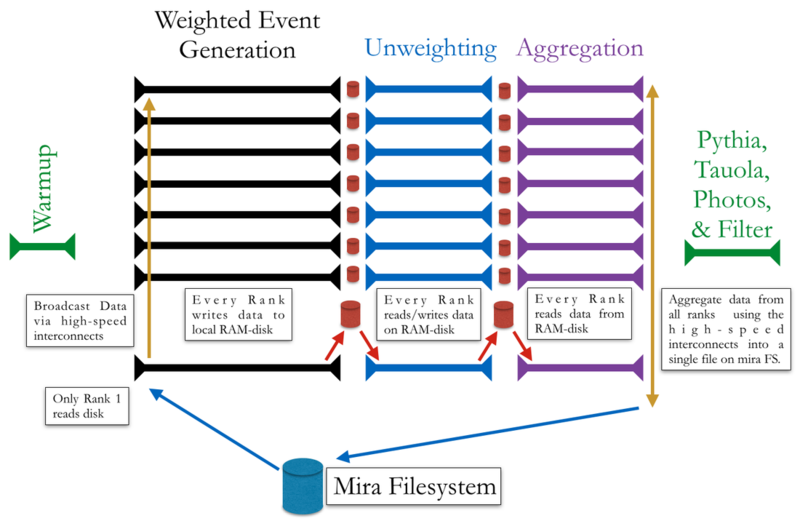 In 2014-2015, I wrote an edge service that submitted hundreds of jobs to the Mira supercomputer at Argonne's Leadership Computing Facility producing over 250 billion simulated proton collision events for the ATLAS experiment. In 2007, I installed the ATLAS Level-1 Calorimeter Trigger electronics. I also calibrated, operated, and maintained the system through 2013.